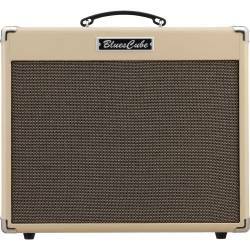 Driven by Roland’s acclaimed Tube Logic design, the Blues Cube Tour brings punch, presence, and authority to your backline. 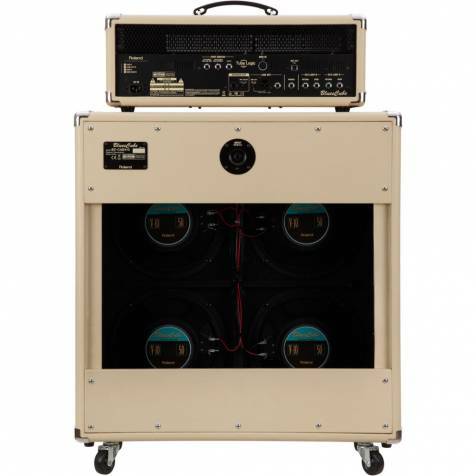 The flagship Tour head packs 100 big watts to provide ample power and headroom for concert-level performing, while the companion Blues Cube Cabinet410 cabinet delivers clear, wide-range sound with smooth highs and rich low end. 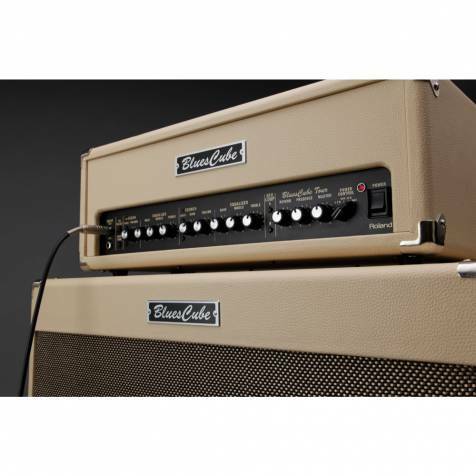 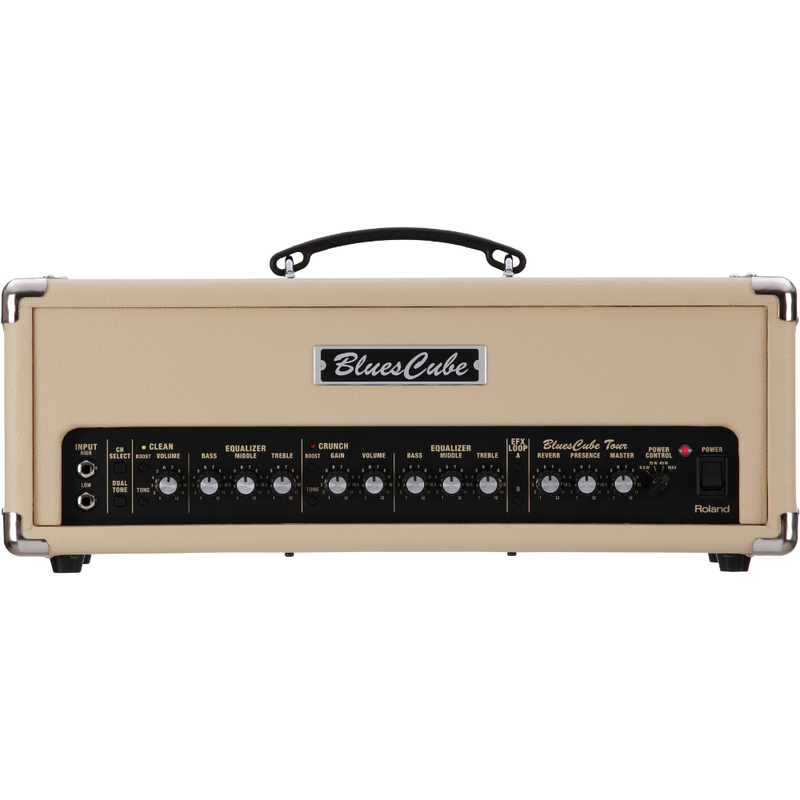 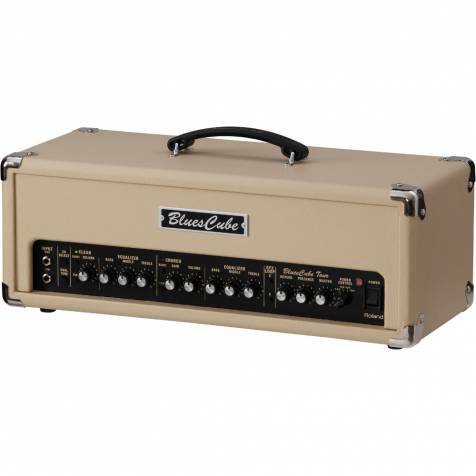 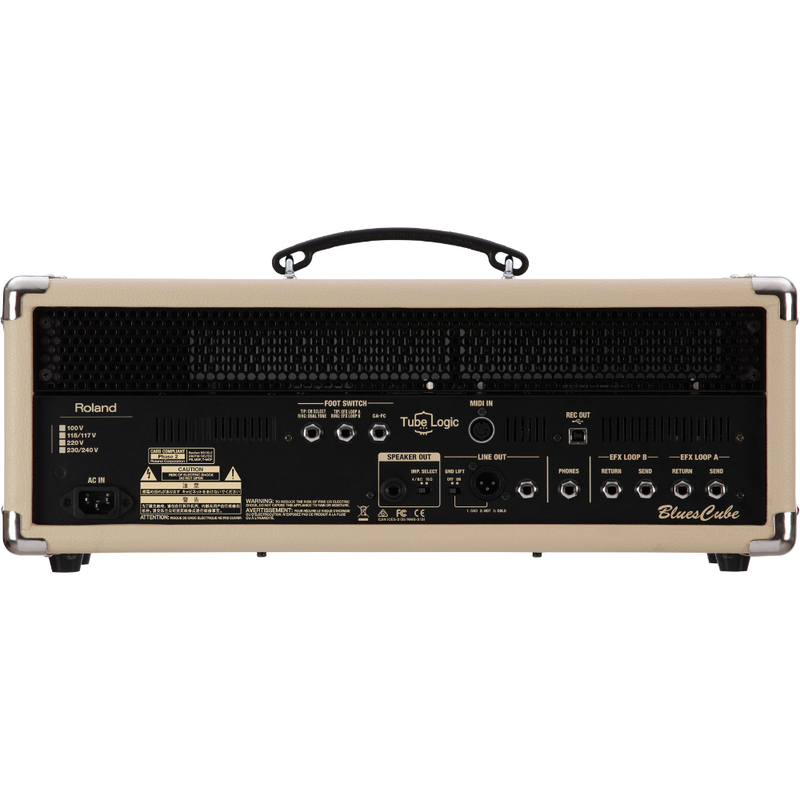 Equipped with four custom 10-inch speakers, the Cabinet410 gives you the classic 4×10 open-back configuration of sought-after vintage combos, but in a convenient standalone cab with reduced size and weight. 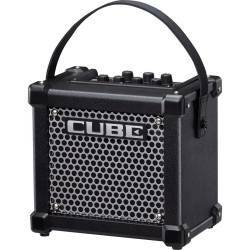 And thanks to its variable power control, Line Out, and USB connectivity, the Blues Cube Tour is equally suited for tracking in the studio, whether you want to mic up or go direct. 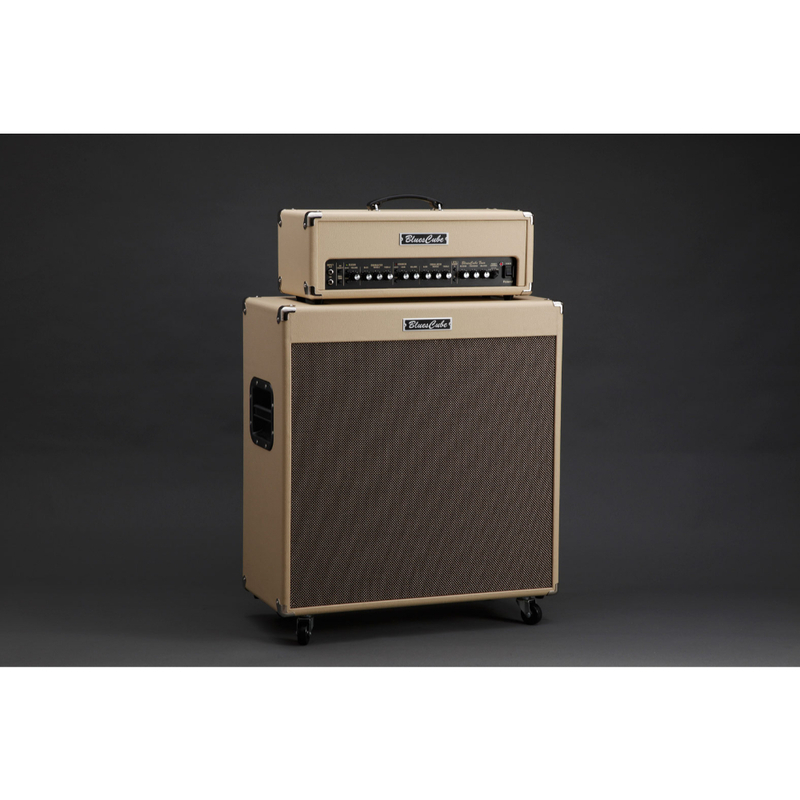 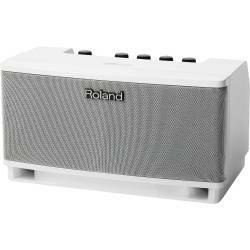 Going far beyond modeling, Roland’s Tube Logic design philosophy starts with carefully reproducing the inner workings of the revered tweed-era tube amp in every way, from guitar input to speaker output. Versatile clean and crunch channels can be used independently or combined for a complex range of tones, while variable output power modes let you dial in burning, full-throttle sound at any volume. 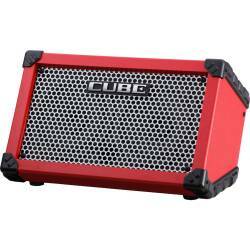 Road-tested and fine-tuned with feedback from top players, the gig-ready Blues Cube delivers the sweet, magical tone and satisfying feel that makes a great guitar amp a highly expressive musical instrument.